Experience your big day Johnny Rockets style! 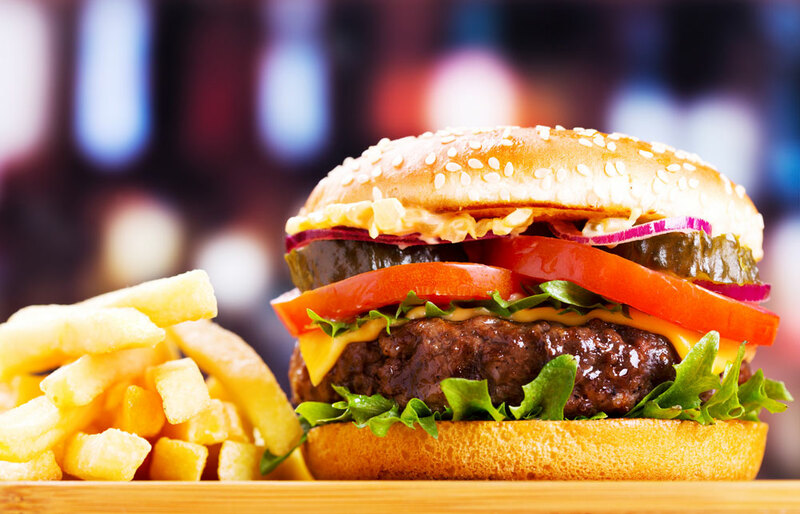 Enjoy all the fun of our exclusive restaurant with party decor and family meal platters featuring mini hot dogs, mini burgers, chicken strips, salad, fries, onion rings, and soft drinks. 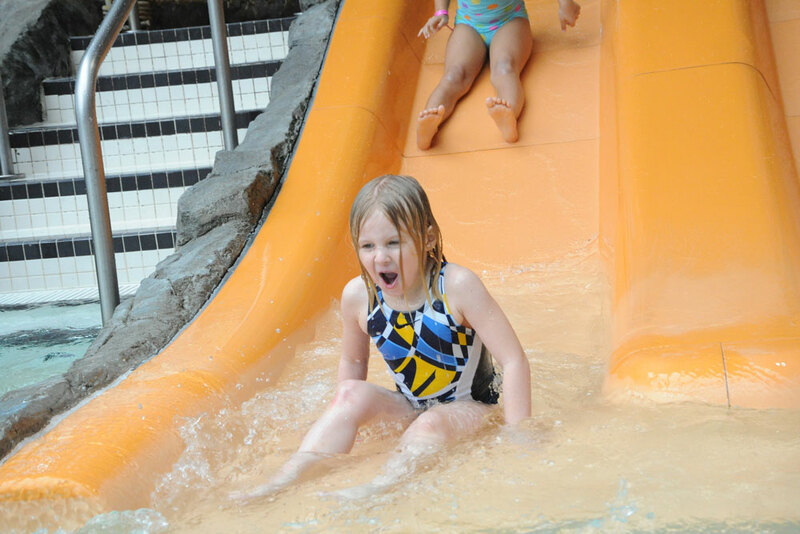 Plus get indoor waterpark access, arcade tokens, and amazing memories.